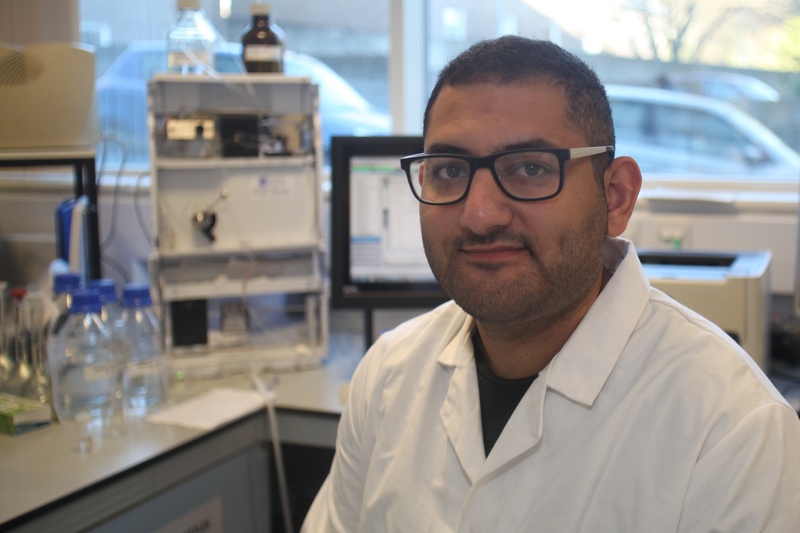 Third year Pharmacy student Abanoub Arnoux has won the Day Lewis Plc Pharmacy MPharm Breakthrough Award for the most improved grade from year 1 to year 2. This award of £500 is aimed at second year students to support and encourage them during what can often be the most challenging stage of their studies. He met with Rhiannon Jameson, Pharmacy 3rd year student representative who asked him about his award. Abanoub. “I couldn’t believe it, it was completely unexpected. I almost deleted the email at first because I thought it was spam! After I’d read it, I had to double check with the School Office as I thought they’d made a mistake. But it was the greatest feeling ever. I’d never thought I’d be awarded anything like this. It really means a lot to me that the university was acknowledging the progress I was making. I think it’s a great award to be able to offer to students as it gives them motivation to succeed, even if they’re struggling at first.